One of todays most popular activities is Karaoke. 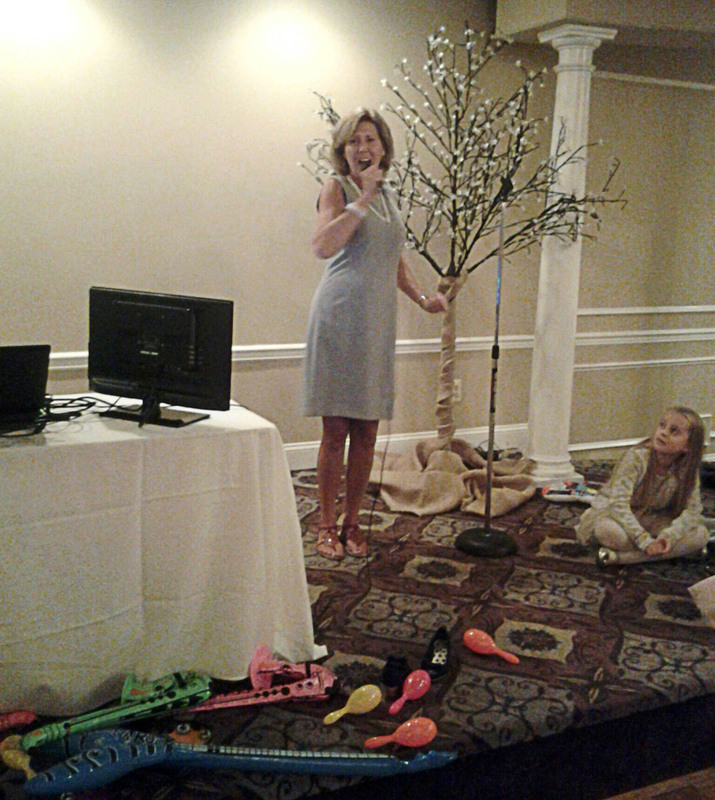 Why not include karaoke in your next party package and get everyone involved in the fun? We are now digital. Our selection of songs are NEVER ENDING! With over 150,000 songs and new songs added every month, guaranteed! No one else can compare. Selections by Sinatra, Elvis, Billy Joel, Elton John, Garth Brooks, Whitney Houston, Celine Dion and all of today’s top artists and hits. We are sure to have something for everyone. SING WHAT YOU LIKE, WITH DJ MIKE! View the karaoke book online and see what’s available to sing before you come in!